If you are a cheese lover, you may be concerned about mice and rats entering your space and feasting on your selection. In reality, the classic assumption that mice love cheese is not that accurate. In fact, there are a wide range of other foods that mice tend to prefer over cheese and having them in your home could increase your chances of becoming infested. 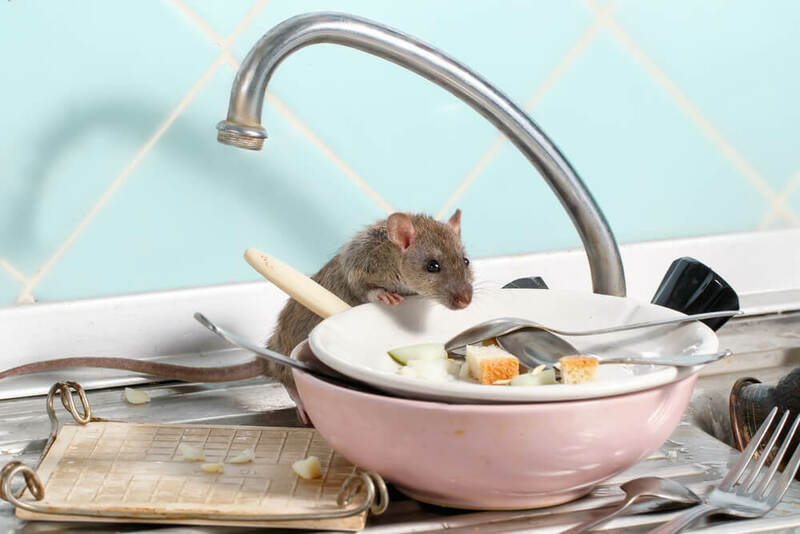 Read up on some of the most popular food choices for rats and mice below, then count on us to help you out if these critters have entered your home. Smart Solutions Wildlife Removal has got your back! Is a Reeses Peanut Butter Cup your go-to selection at the convenience store? Well, this is one thing you and mice may have in common. When it comes to attracting these critters, both peanut butter and chocolate are hard for them to resist. Why? Well, for one thing, they are high in calories, keeping them full and satisfied for a longer period of time. The more these rodents can stock in their bellies, the longer they can go between meals which is often the case when food is scarce. The sweet smells of apples, raspberries, blueberries, and more will attract any rat or mouse in the vicinity in a hurry. These food groups are often thought of as nature’s candy, and rodents tend to feel the same way humans do when it comes to enjoying the juicy sweetness of a piece of fruit. If these are out and about or sitting in your trash can, you can bet a mouse or rat will stop by at the first opportunity. Whether they are in your pantry or in your garden, nuts and seeds are a protein-packed go-to for any rodent. They love filling up on these snacks, and they provide good nourishment, so the critters can stay strong and full, even when food sources are low. When it comes right down to it, mice and rats will eat just about anything. They definitely have their preferences, but if options are limited, they will happily rummage through your trash and pick out any meats, cheeses, breads, vegetables, and more that they can get their hands on. Even rotting fish and poultry is an option for these critters! Now, obviously avoiding food in your home is not an option, but there are habits you can implement to keep these creatures at bay. Proper food storage is key. Keep your bags and containers sealed tightly and invest in durable tupperware to keep scents and scraps from attracting mice. Along with this, do your best to keep your floors and counters clean and free of any leftover pieces of food. Tidy living spacse are also less appealing to rodents because they like to burrow and nest inside of any clutter or debris that they can find. Finally, secure your trash can lids, as mice can chew through a garbage bag in just seconds. Already Have Mice & Rats? If rodents have already infested your home, count on our team to take care of it all. From removal to clean-up to restoration services, we will have you covered every step of the way. ©2019 Smart Solutions. All Rights Reserved.